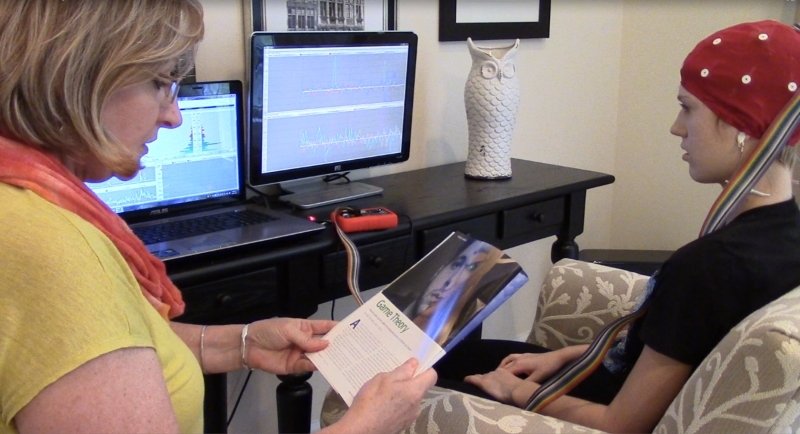 When professional neurofeedback training is not an option, Brain-Trainer’s guidance and support may be the answer. As early as 1996, brain-trainer was supporting lay trainers working at home with themselves or their families. By 2005 we were supporting several large home-trainer networks. We continue to be one of the few providers who make the same resources available to lay and professional trainers. We’ve seen some astonishing results achieved by lay trainers, and we’ve also seen that home-based training is not a good solution for everyone. Our approach is to make sure prospective lay trainers understand what they’re getting into, what the costs will be and what they’ll need to succeed. We’ll help them find a professional if they decide that makes more sense. If not, we’ll support them to achieve the best results they can. You will need a computer running Windows XP or later. This can be a Mac as long as you have installed a program like BootCamp, which partitions the hard drive and lets you install Windows on one side. Ideally you’ll also have a computer running Windows XP or later, with minimal distractions while training. The most important key to success, however, is what we call the IT (identified trainer). This may be the client, a parent or anyone who is organized and motivated enough to make sure the training sessions happen regularly. One session every week or two, or 4 in 2 weeks, then a week without, etc. is like going to the gym on that schedule. You won’t get results, you’ll get frustrated, and you’ll end up wasting your money. The IT should be someone who is comfortable with computers and ideally someone who can follow instructions. Finally, the IT should NOT be actively at war with the target client. Otherwise, the training just becomes another battle in the war, and it won’t happen. If you can’t provide these things, spend your money on a good trainer. 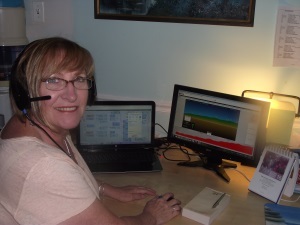 The two major brain-training systems we recommend are HEG and EEG. HEG is quick and easy to use and is helpful for problems of attention, impulse control, organization, motivation, emotional stability and brightness, etc. It’s a good option for training almost immediately, without an assessment and in only 15-20 minutes every other day. EEG training is more complex to learn and do. There are some basic skills to learn, but with support a lay trainer can gather the data for their QEEG and train a whole-brain plan. For physical issues like sleep or pain, for emotional issues, trauma, meditative states, etc. 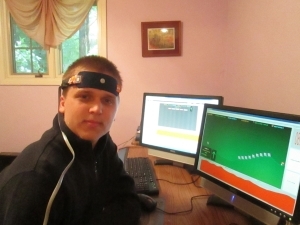 EEG is an important part of training. Both together are ideal. Most professionals will use the whole package. Many home trainers—especially those working on primarily cognitive issues of mental performance in younger brains, may find HEG is all they need. 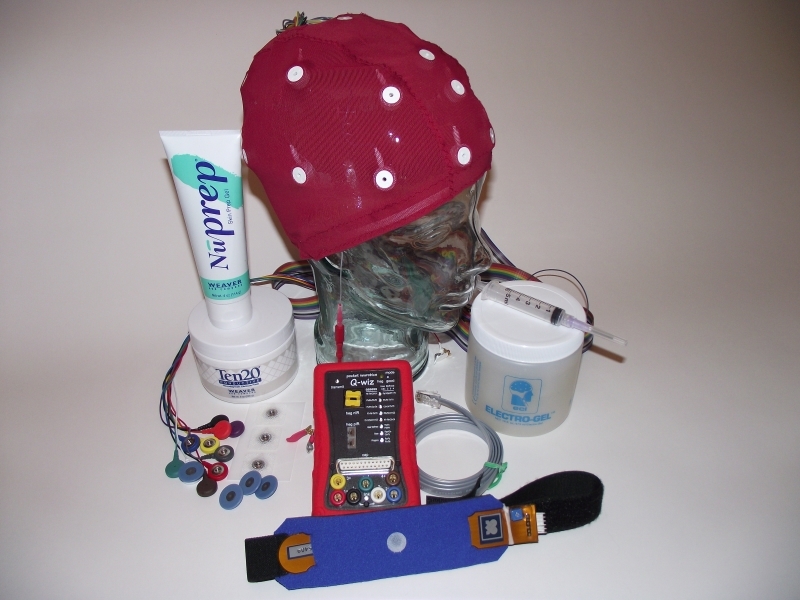 It is possible to buy an HEG system initially, choosing an amplifier with the ability to do EEG also, and then add EEG if and when desired without a major additional cost. Anything that has the power to help you change your brain in positive ways can also have negative results. You can hurt yourself swimming or jogging or working out at the gym. The brain-trainer approach is to look at the brain in detail—see what activation patterns are in place and identify those most likely to block the desired changes. The Whole-Brain training plan works all of these in a circuit, so no one site or system is over-trained and the whole system changes. Certainly a person may experience a release of emotions during or after a session—tears or anger—as a part of letting go of old patterns, but these responses generally last 8-12 hours or less. And the client always has the right to stop an exercise if it doesn’t feel good. Returning to the same training 5 sessions later in the next circuit, that same exercise can turn out to be one of the most useful. The brain-trainer approach doesn’t “push” the brain, and it focuses on flexibility and stability, so it is very unlikely to result in discomfort or even a temporary negative response. What makes brain-trainer unique is very simple: We’re trainers ourselves. We’ve been training brains and brain trainers for more than 20 years, dealing with the real-world challenges every trainer faces. We know what trainers need, and we build our service and our products around that. 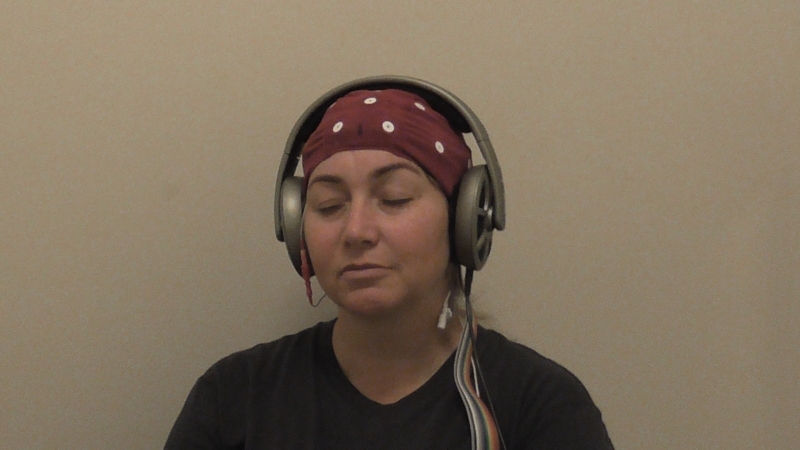 Our TQ is a QEEG for trainers. It produces a custom plan for each client—without delays, without fees. We don’t train to an average. Whole-Brain training works the major identified brain patterns and sites in a 4-to-6 session circuit. We are always looking for better hardware and software that is high-quality, cost-effective and powerful from providers the world over. We sell the systems we ourselves use, so you can count on getting what you need to work with any type of client. And you can count on our support. The tools and support we provide are practical, cost-effective, client-centered, and they focus on giving you sophisticated systems in a form you can easily use. Join the thousands of trainers around the world who have discovered what it means to have a colleague in your corner. We look forward to working with you.